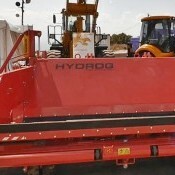 HYDROG road wideners now in Africa! 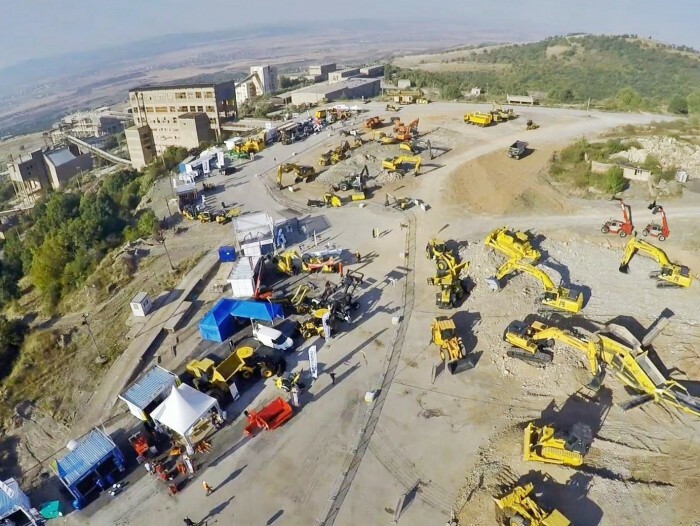 Please feel invited to third edition of STROMA 2017 - trade fair for construction and maintenance equipment with the participation of HYDROG brand. 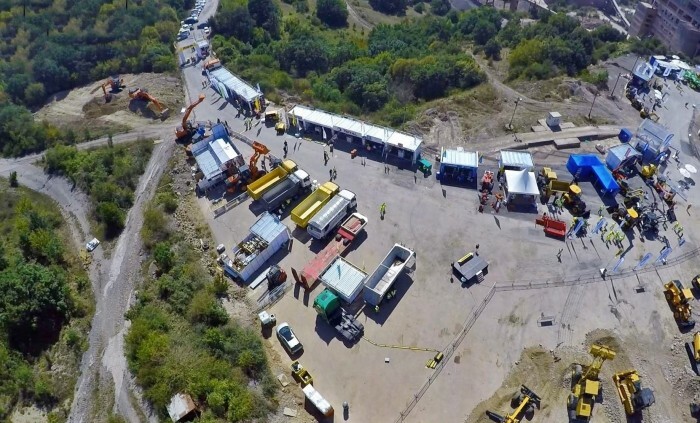 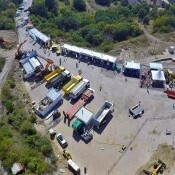 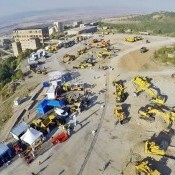 The event will take place, as last time, in an open stone quarry near Sofia where the possibilities of the exposed machinery will be tested live.